Sunday. The "cultural" conclusion for the week is in the Tretyakov Gallery on Krymsky Val. 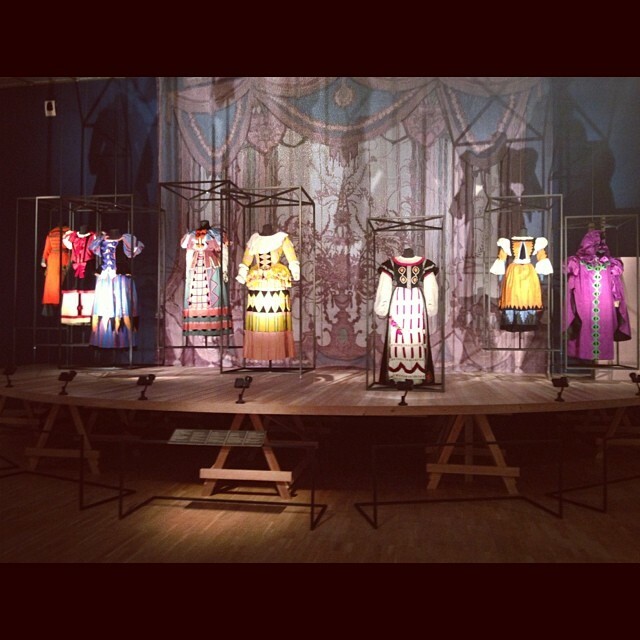 Stage costumes make up part of an exhibition dedicated to the art of the Russian painter Alexander Golovin. He was also closely associated with the magazine "Mir Isskustva" (The World of Art) and took part in staging theatrical performances.